After lunch at Gloriette, we proceeded straight to the Irrgarten and Labyrinth. This is an absolutely must-go especially for those with kids – they will love it here; besides the maze, there are other mind-boggling life-sized puzzles for them to play with. 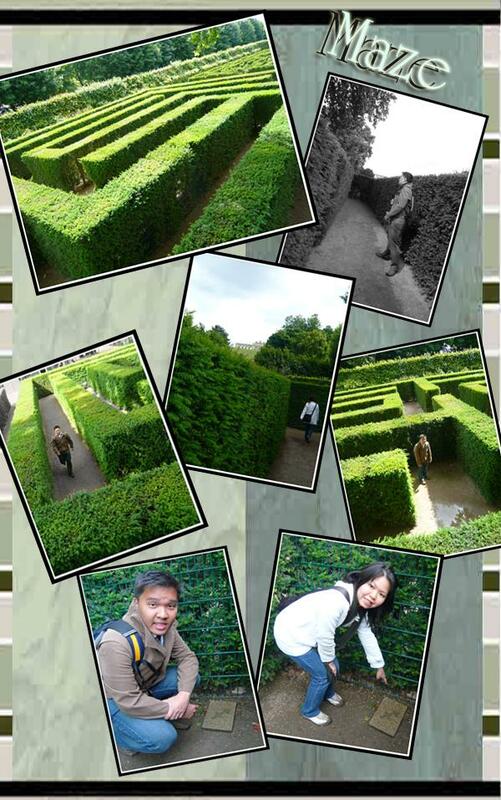 This is our first experience with such a big maze and us being “supposedly highly educated university graduates”, we thought “How tough can a maze be to us? Just walk here and there and we will reach the destination in 5 minutes”. Well.. it took us much longer than expected and it is very confusing. We almost wanted to give up and set ourselves a target of just finding our horoscope signs (Sagittarus) and just call it a day. That task was easier since there is a different one every dead end and we seemed to have came across a lot of dead ends; furthermore we just had to find one since we shared the same sign. Success! 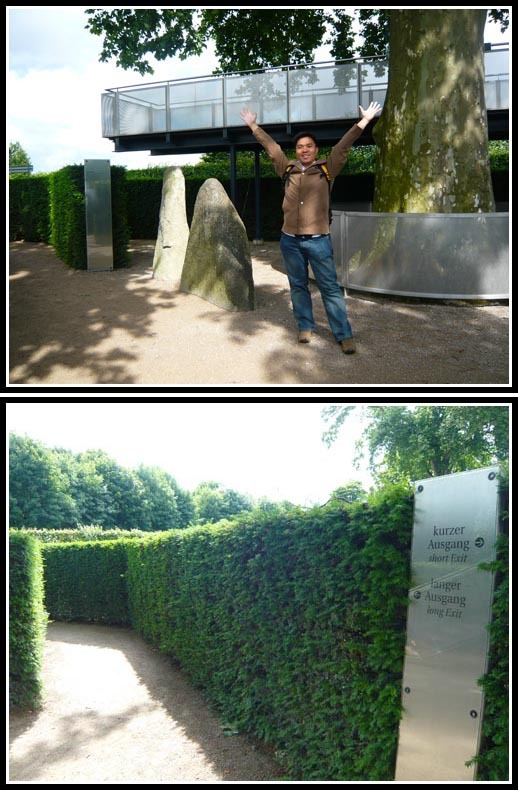 It took us almost 30 minutes to reach the viewing platform (the endpoint for the Maze). 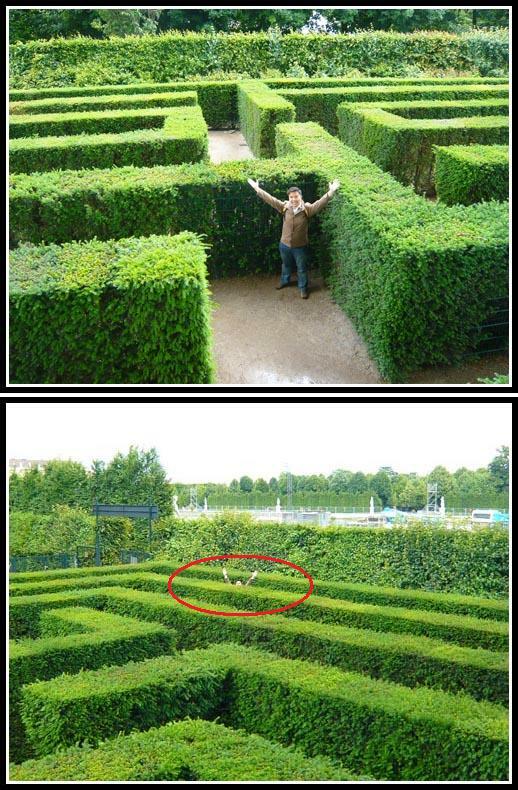 From there, luckily, there is a short cut that goes straight to where we came from… phew..